Here is the definitive book of prose-poems, destined to be a classic of the genre on every reference shelf. 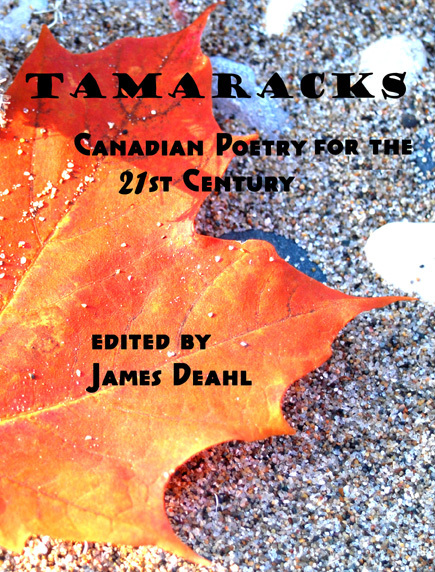 A new adventure in the evolving presentation of Canadian poetry, a welcome innovation of compact vision, allowing many threads of existence to wind together on a brief, powerful page. The lyricism, the heart-tug of common human experience, is strongly present, just as the emotional highs we have come to expect of great poetry. 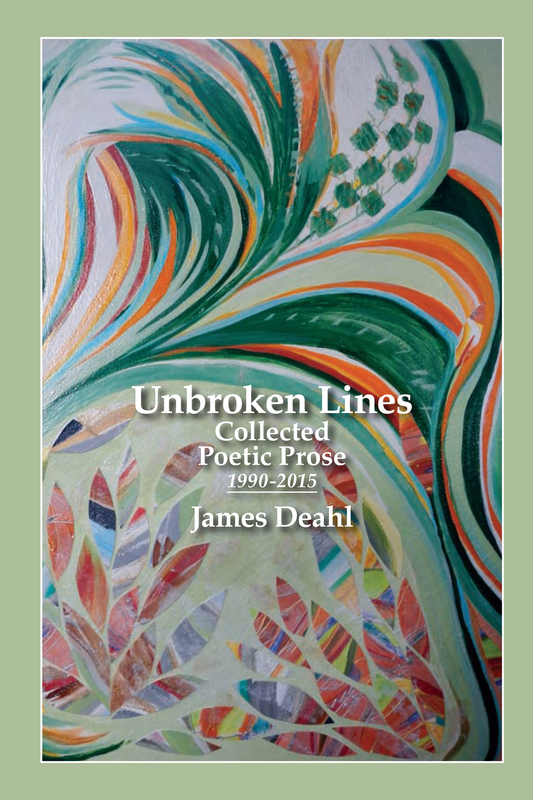 James Deahl’s prose-poem form allows the freedom of disparate experiences to be gathered with meaningful connection into the paragraphs poetically linked. The form is not limited to a single insight, but has the sweeping vibrancy to allow geography, time, season, and circumstance to flow together, like a stony riverbed, ever changing, ever the same, as we imprint personal events onto the backdrop. A story unfolds and surprises inside each prose-poem here, enhanced by natural setting, a history straddling the tides of our memories and experiences in cities and towns that have watchfully witnessed our arrivals and departures. 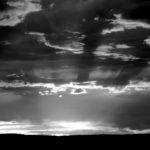 James Deahl has a very special gift, it marks him as one of our great contemporaries: he can impart the geography he has absorbed into his poetic persona, make it places that resonate with the joys and sorrows of those who lived in those places, leaving them mute testimony to change and often decay, a part of our bones. Here the stalwart Yankee beginnings, his travels to Europe, old DNA touchstones, the wilds of Canada that hold and transfix. The prose-poem is a perfect vehicle for this complex painting. 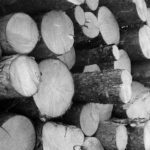 I anticipate that Unbroken Lines will herald a freer form of lyrical expression for coming generations of Canadian writers. For orders via PayPal (credit/debit cards), Please use the appropriate ORDERING BUTTON below. 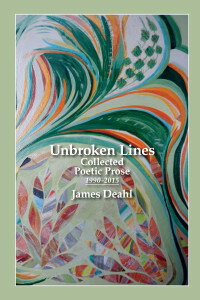 This entry was posted in 2015, Book, James Deahl and tagged Canadian poetry, James Deahl, lummox press, prose poems, senior poetry on November 3, 2015 by bookdog. 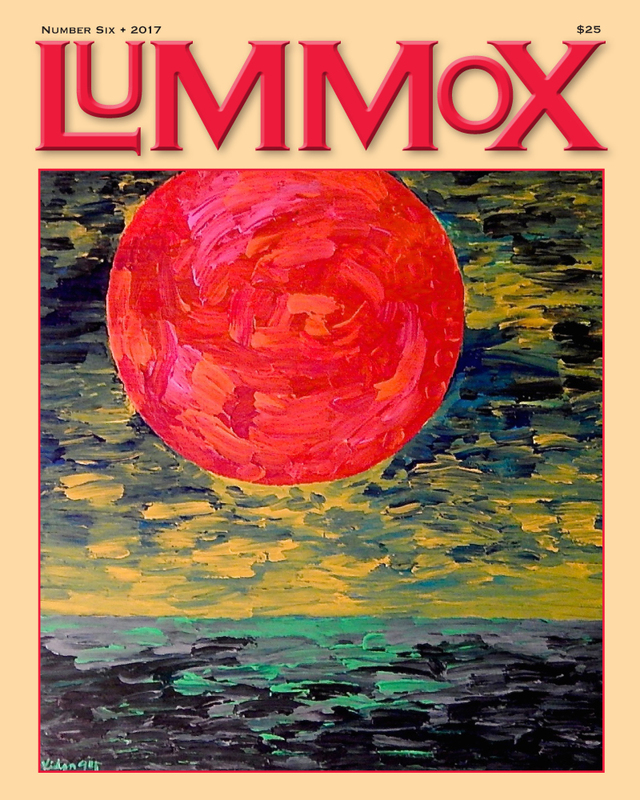 Lummox 3 is out and ready to be shipped to interested buyers. This issue contains poetry by some 180 poets, plus interviews with Grace Cavalieri, Doug Holder, Daniel McGinn, John Macker and Rick Smith; plus essays by James Deahl (Canadian Poetry in 2014), Daniel McGinn (A Bouquet dropped on Laura Nelson’s Grave), Linda Lerner (Just Another word for Plagiarism), Ellaraine Lockie (The Poem in Public), Bill Mohr (the First No School Anthology of L.A. Poets – a book excerpt), Lucille Shulklapper (My Life in a Book), Judith Skillman (the Fine Art of Revision), Norman Olson (Failure – Musing on Art) and finally RD Armstrong (the View From Down Here). There are also reviews by Nancy Shiffrin (the Unexpurgated Dairy of Anais Nin), RD Armstrong (A Shot Across the Bow), Bill Gainer (Relics of Lust), Joseph Gardner (Songs of the Glue Machines) and Angela C. Mankiewicz (What the Wind Says). And of course, the poetic musings of this year’s first Poetry Contest winner and runners up… John Sweet (winner); William Taylor, Jr. (first runner up) and Christina Foskey (second runner-up)! Their poetry was really quite good…some of the best I’ve seen to be honest (in my opinion). The poetry in this issue is really something special!!! There’s so much to be explored in this big-assed book! Readings are being scheduled all over the country and even beyond! Check this link to see if there’s one near you! In the ‘IT’S ALWAYS SOMETHING’ DEPT. A little about the two covers controversy: originally I was going to use a drawing by Amelia Raymond (that’s her holding up her copy of the original cover design) but it was deemed too racy for general consumption, which really surprised me (but I came to realize that what I thought was “normal” was way too liberal, even for the poetry crowd). 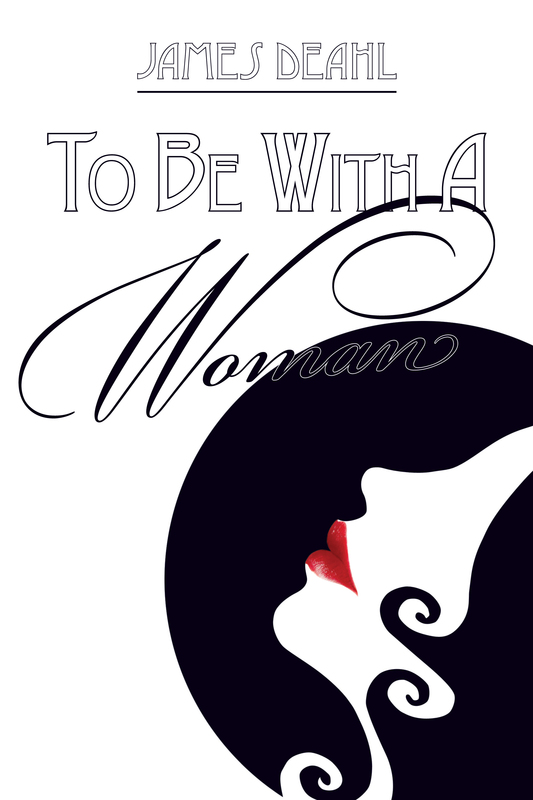 So, the artful layout designer, Yazoota, created the cover you see at the top of the page. But I was saddened by the loss of the more radical cover, so I decided to print a second book with the original cover and to make it really special, I made it a Ltd. Edition (only 125 copies would be printed). So make sure you are ordering the right book (the contents are the same in either book, only the covers are different). 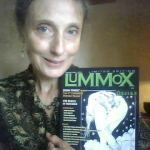 If you have questions or would like to order books using a check, please contact Lummox here. This entry was posted in 2014, Book, Lummox 3, Merchandise and tagged American poetry, anthology, around the world, Canadian poetry, colorado poetry, John Sweet, los angeles, Lummox 3, new york poet, pittsburgh poetry, poetry collections, regional usa poetry, women writers on October 22, 2014 by bookdog. 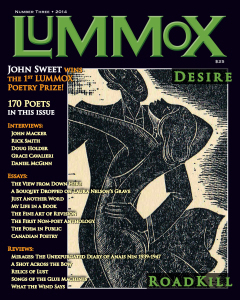 In 2012, f or LUMMOX #1, groups of poets who came from the same regions held readings from this issue to promote sales. 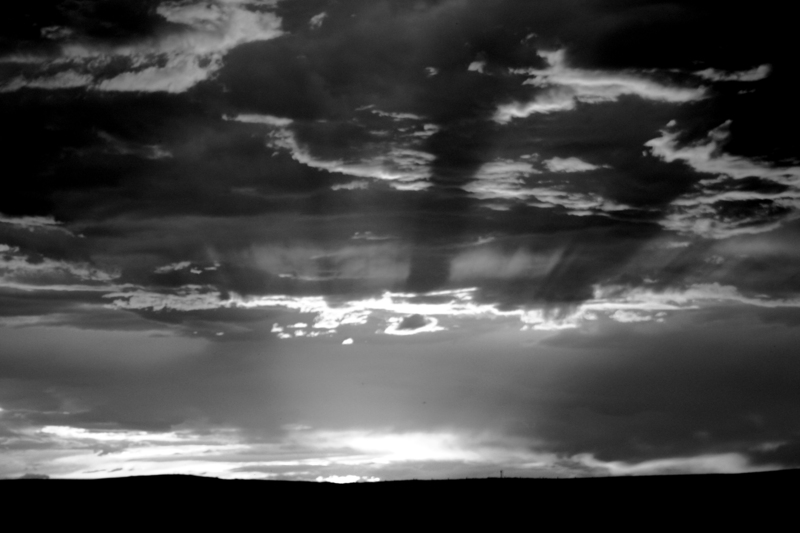 A series of events held in Santa Fe, New Mexico; Denver, Colorado and Los Angeles County, California (Venice, Downey and Santa Ana) were either co-sponsored or curated by Lummox. Then in 2013 for LUMMOX #2, similar readings were held the SoCal towns of Venice, Downey, Long Beach, Canoga Park and Orange. A reading also took place in Sacramento, CA. 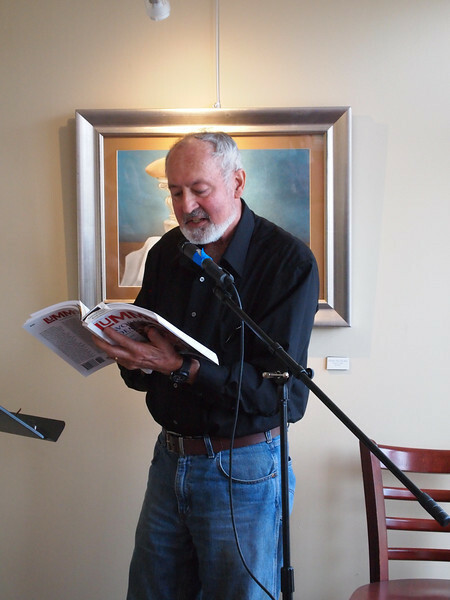 Other readings happened in Pittsburgh, PA and Boulder and Denver, CO.
(Left) The late Mike Adams reading from Lummox #1 in 2012 in Colorado. Jane Lipman HOSTS a reading at Teatro Paraguas, (3205 Calle Marie Suite B Santa Fe, New Mexico 87505) on Sunday, November 9, 2014 at 5 pm. Featuring Blair Cooper, Mary McGinnis, Jane Lipman, Mitch Rayes, Judith Toler, Linda Whittenberg and John Macker. RD Armstrong HOSTS a reading at the Stay Gallery (11140 Downey Ave, Downey, CA 90241) on Thursday night at 7:30 pm. Featured are Trista Dominqu, Lorine and Jeff Parks, Nancy Shiffrin, Daniel McGinn, Radomir Luza, Linda Singer, Frank Kearns, Murray Thomas, Rick Smith and RD Armstrong. This event is sponsored by the Downey Arts Coalition. 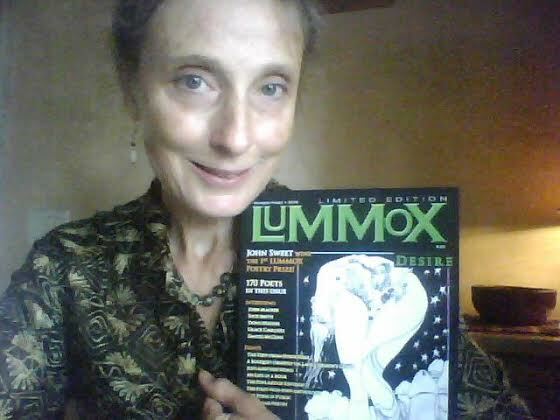 There will be copies of both LUMMOX #3 and LUMMOX #3 LTD. 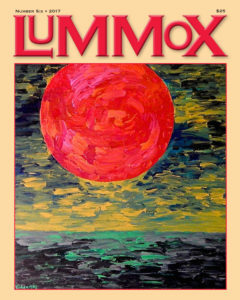 Edition on sale as well as other Lummox Press merchandise. Eric Morago HOSTS the Lummox gang at Half-Off Books in Whittier (6708 Greenleaf Ave. Whittier CA 90601) on Saturday night at 7 pm. Featured to read are RD Armstrong, Heather Browne, Kevin Ridgeway and Linda Singer. Others TBA. Join us at Viento y Agua (4007 E 4th St, Long Beach, CA 90814 (562) 434-1182) for some of the local flavors that Long Beach is known for. The reading starts at 7 pm. Featured readers are RD Armstrong, Heather Browne, Tom Thomas, RD Armstrong and Linda Singer. Others TBA. 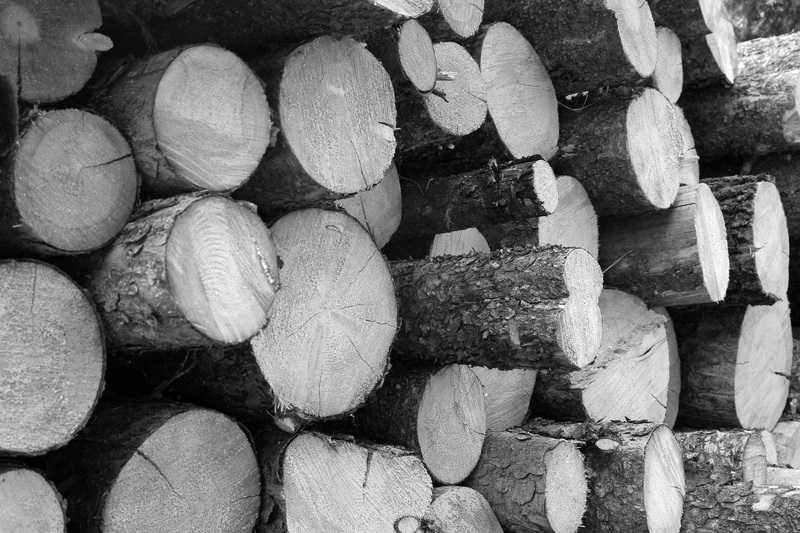 This reading features poets from the Camarillo to Santa Barbara. Come down to the E.P. FOSTER LIBRARY in old town Ventura (651 Main St. Ventura, CA 93001 805-648-2716). Starts at 7 pm and features Ron Alexander, Tim Tipton, Dane Baylis, Katherine Hamilton, Jackson Wheeler and RD Armstrong. Others TBA. RD Armstrong hosts the Lummox gang at Beyond Baroque (681 Venice Blvd. Venice CA) on Saturday night at 8 pm. 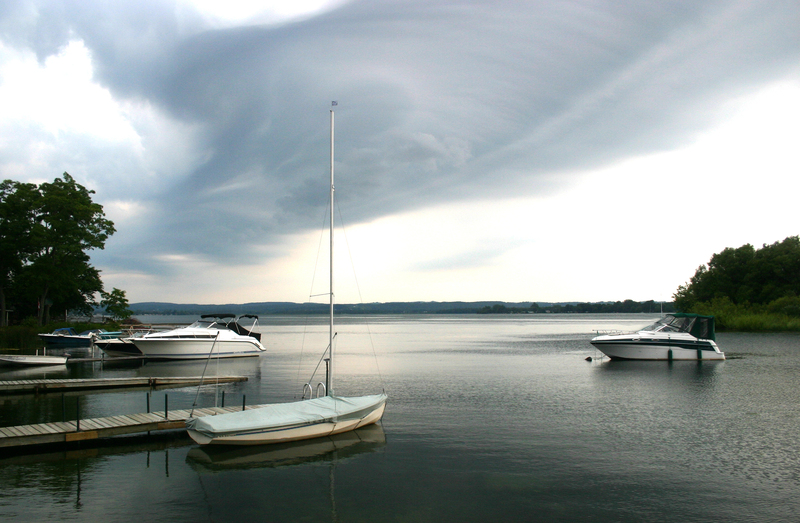 Featured readers are Jeanette Clough, Michael Meloan, Julia Stein, Lynne Bronstein, Nancy Shiffrin and RD Armstrong. Others TBA. SARNIA, ONTARIO, CANADA; TORONTO, ONT. CANADA; ANNAPOLIS, MARYLAND; and others TBA. 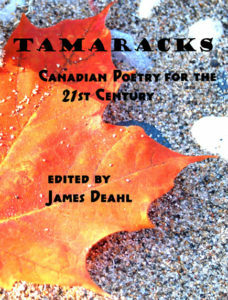 This entry was posted in Reading Shedule and tagged anthology, Canadian poetry, colorado poetry, international poetry, L. A. Harbor area poetry senior poetry, los angeles, Lummox 3, pittsburgh poetry, poetry, poetry collections, women writers on November 20, 2013 by bookdog.